Surf - Duct Tape Inv. 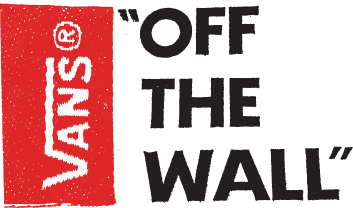 The boys were ripping at the Vans Pro Bowl for the final day of the Van Doren Invitational. Check out the best images of the day. 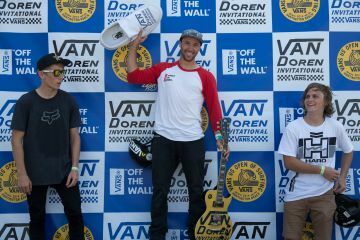 The boys went big at the first day of the Van Doren Invitational today. Take a look at the best images of the day. Heavy shredding today at the Vans Pro Bowl for the opening day of the BMX event. 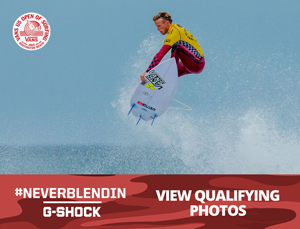 Check out the final results and find out who advanced to the big Finals on Sunday. It was warm up day at the Van Doren Invitational. The best riders in the world had a crack at the Bowl in preparation for tomorrow's Prelims. Take a look at the best images of the day. 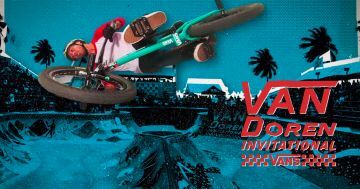 Van Doren Invitational brings the world’s best skateboarders and BMX riders from around the globe to battle it out before a live audience in pursuit of coveted podium honors. A full rundown of when your favorite VDI BMX events are taking place. Here’s who to keep an eye on at this year’s BMX showdown. Check out what went down in the world of BMX during last year’s VDI. 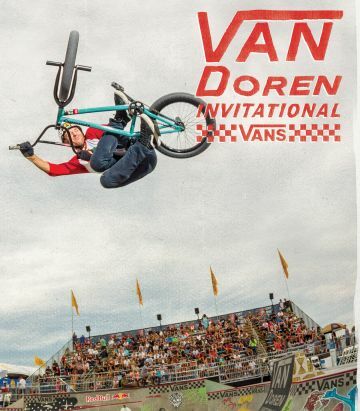 The 2014 BMX Van Doren Invitational is one for the history books. 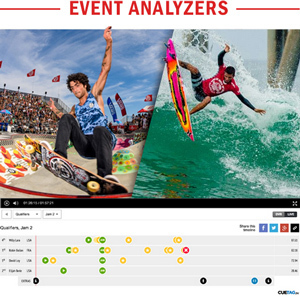 Take a look at the highlights video featuring the best action of the final day.